The U.S. National Marine Sanctuary designation process is being reopened after 20 years, and coastal communities across the country are being encouraged to submit nominations. 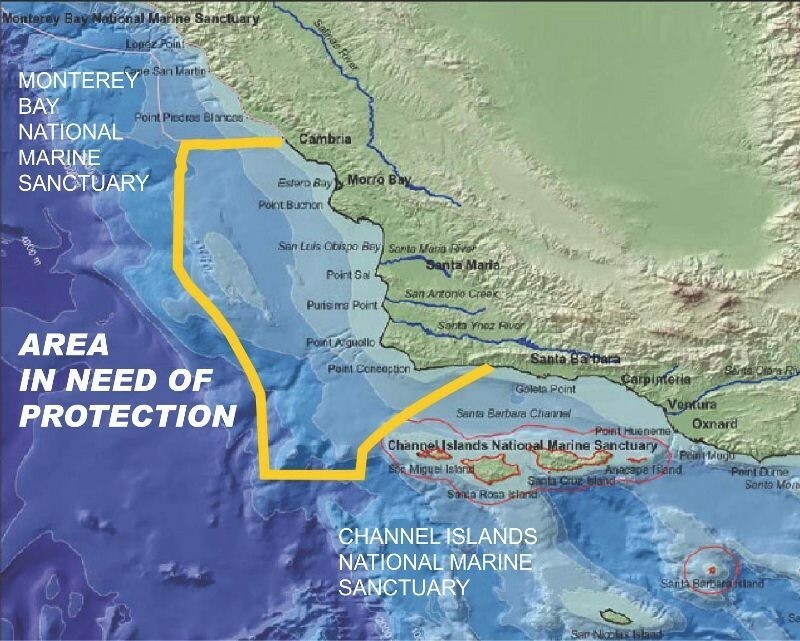 In response, there is a proposal for a new California Central Coast Marine Sanctuary, stretching from the Channel Islands to the northern tip of San Luis Obispo County. This report provides our best estimates from available and extrapolated information, of the potential economic impact on San Luis Obispo County, if this proposed National Marine Sanctuary becomes a reality. Communities seek Sanctuary designation for many reasons, including the preservation of unique cultural and natural resources, permanent prevention of offshore oil and gas development, or improving their local economies. This report focuses on the economic impacts possible from such a designation. Our results show that overall, the proposed Central Coast National Marine Sanctuary could add, at minimum 23 million dollars per year to the local economy and create almost 600 new jobs. A byproduct of this work is an appendix with an extensive bibliography of relevant literature, which we compiled to ensure we used all available information for this report. Read the Complete Chumash Sanctuary Ecomonic Report 100814.